Cindy Jaeckle left a national real estate company in 2015 to join the Faye Wilson Realty LLC team to serve as a Sales Associate ready to serve both sellers and buyers. Prior to her real estate career, Cindy was a special education teacher for 16 years. She brings to her clients the same compassion she had with her students and families. 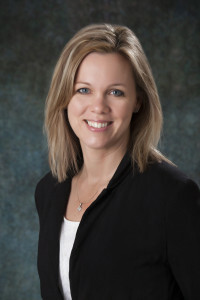 With the reputation of placing client’s needs, goals, and objectives at the forefront of every transaction, Cindy provides communication, negotiation, and management skills in combination with in-depth knowledge of the real estate market. She serves the Waupaca, Outagamie, Winnebago and Portage Counties and surrounding communities. Cindy’s business approach is direct and genuine, taking the time to truly listen and respond to her client’s needs. Married and the mother of two young boys, Cindy stays active in the Manawa community where they reside. 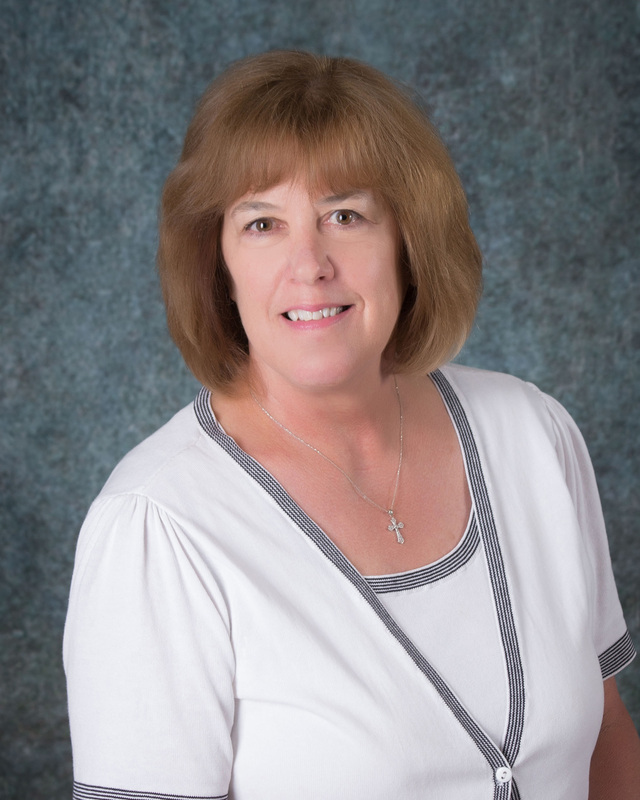 Cindy enjoys time spent with her family from playing baseball to fun runs, and many outdoor activities such as gardening, fishing, and snowmobiling.